A choice home remodeling or renovation can add significant value and curb appeal to your home. 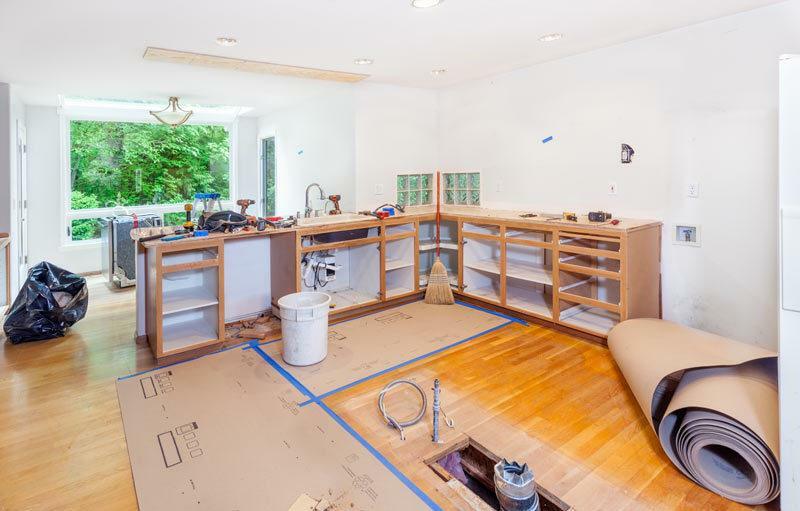 What’s The Difference Between a Remodeling and Renovation Project? 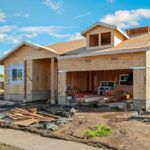 A home remodeling is a project you undertake if you’re trying to considerably change the existing structure or form of your home. It can be either a whole home remodel or just a part of your home like a kitchen or bedroom. The main point of distinction in a remodel is that you’re looking to change the appearance of your home in some way. 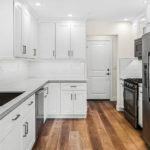 A home renovation is a project that restores or repairs your home to a previous state of glory. 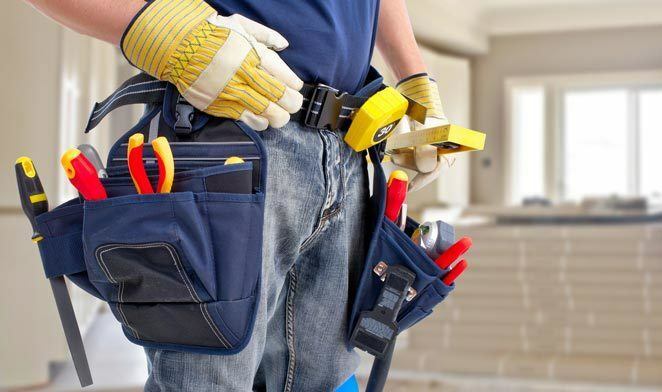 A renovation is often out of necessity due to needed repairs throughout your entire home or just a part of your building.  Whether you know which remodeling project you would like, or if you’re trying to decide between a remodel or renovation, the team of construction experts at DRF Builders can help.